There’s nothing better than a perfect cup of coffee, but like most things, you need high-quality ingredients in order to achieve perfection. While there’s a lot of us out there that are happy to pull a bag of ground coffee of the shelf at the grocery store, your tastebuds will thank you if your spring for the whole bean coffee are few shelves down. Ultimately, good coffee is an investment. You should invest in a high-quality grinder (or at least one that you spent around $20 on), whole bean coffee that you love, and your brewing method of choice. There’s a number of benefits to buying whole bean coffee. You’re wasting the potential of your favorite coffee blend when you stick with pre-ground coffee. The reality of it is that those bags of coffee have been on the shelf for days, and were likely shipped to your grocery store that way. By the time that your coffee makes its way to you, it’s already lost most of its freshness. It’s been exposed to the excess moisture in the air, and the subtle notes in your coffee won’t be obvious when you take a sip. If you buy whole beans, you’ll have the opportunity to grind them moments before you brew your coffee. This way, you can taste all of the intricate flavors, whether it has fruity notes, chocolatey notes, etc., in your cup of coffee. A true coffee lover should enjoy every part of it. For you, having a cup of coffee is about more than just getting your caffeine fix before you hit the road. It’s about grinding your own beans, taking the time to brew your coffee with a coffee maker that you can rely on and one that enhances the flavor whichever brew you’re drinking. You’ll develop a new appreciation for your morning cup or afternoon pick me up that you share with guests if you can make each step of the coffee making process an act of mindfulness. I can personally attest to asking a barista to grind my brand new bag of coffee beans only to get home and find out that they’ve been ground incorrectly! H certain Granted, this might not happen where you live, maybe your local barista is more considerate. 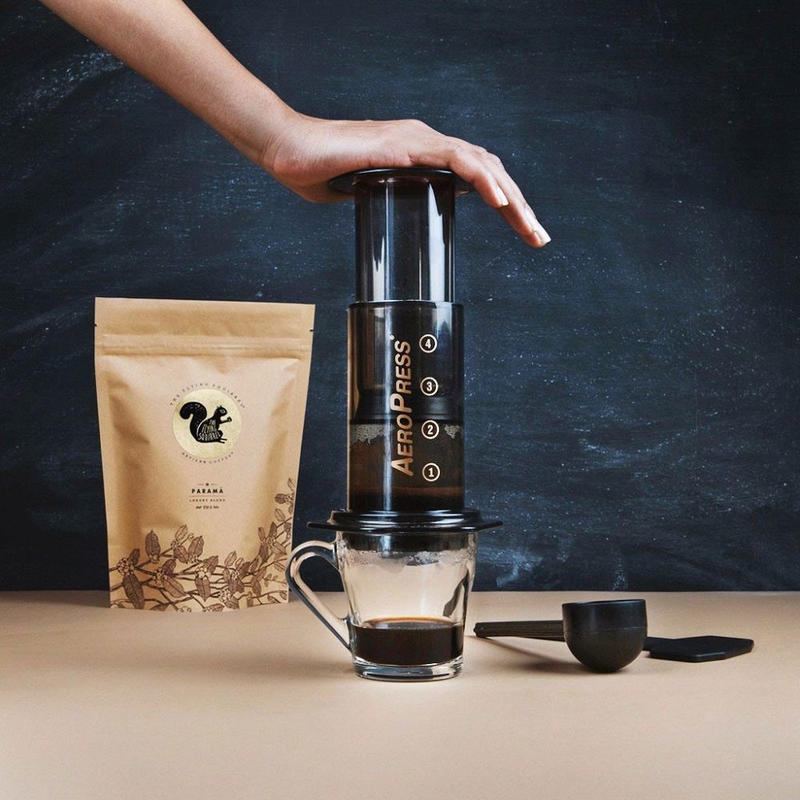 However, when you purchase whole beans and your own grinder, you have 100% control over how your coffee can be used with certain brewing methods. 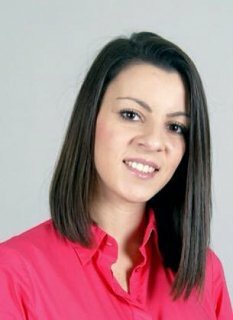 For example, if you purchase a bag of ground coffee from the grocery store, that bag of coffee is probably only good for two different brewing methods. It’s designed for a drip coffee maker, and it might even work with some of the single serve coffee brewers. You’ll only be grinding a bit at a time though, so if you like, you can change your brew method daily. 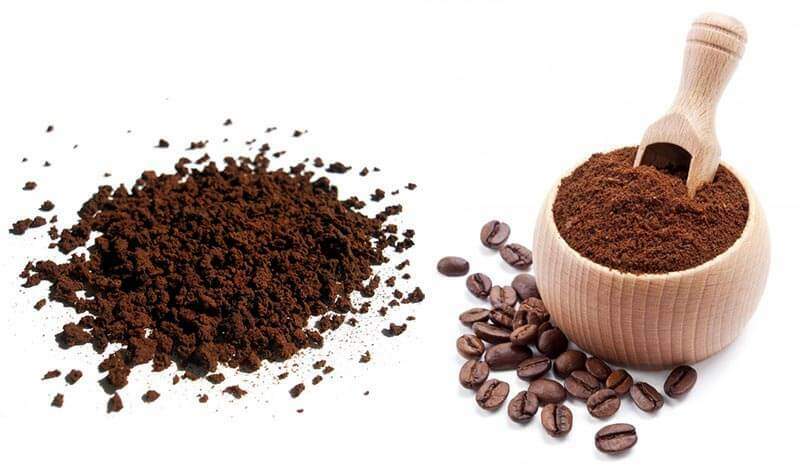 If you’ve been buying pre-ground coffee all this time, there’s a reason that you haven’t been able to taste any of the citrusy or cocoa notes in your coffee. Those coffee grounds lost their flavor and potency weeks ago, shortly after the roaster roasted them. Whole bean coffee that you’ve ground second before you’ve brewed it will still carry its aroma. You will be making the $12-24 you spend on your coffee worth every penny if each is packed with the roaster’s intended flavor. 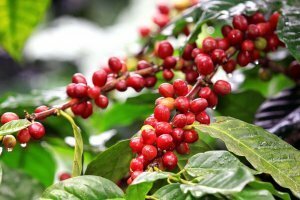 Moisture; The oils in the coffee that make it so great can be compromised by exposure to moisture. Oxygen; the oxygen in the air ultimately kills the aroma of the coffee by over 50%. This means that the pre-ground coffee you’ve been purchasing could have been at least 50% stronger and aromatic. People that just rely on coffee to get them going each morning might not take much stock into seeing the beans that made their coffee before they brew every cup. However, your beans can tell the story of your coffee before you even brew it. You’ll get a chance to see if the beans are yellow or pale. This can save you a little time and keep you for ducking out for another cup of coffee later if you pluck out the beans that weren’t any good. Yellow or pale beans can tell us if the beans were picked too soon. While some beans are going to be lighter and carry a higher caffeine content (like a light roast) you’ll want to make sure that your beans meet the color requirements before you even brew it. Be sure to learn what flavors you prefer in your coffee before you commit to a pound of whole bean coffee. Do you like lighter roasts or darker roasts? Coffee with fruity notes or mellow, earthy notes? Buy a week’s worth of coffee beans at a time. If you’re having coffee every day, that’s about how long you can expect maximum freshness from your blend. Of course, it’s okay to consume it afterwards if you still have beans left, but there’s nothing like that first day freshness. Do an online search of roasters in your town and do a little research to find out which one is your favorite. Check the roast date when you pick up your beans, it doesn’t hurt to know just how fresh they are. 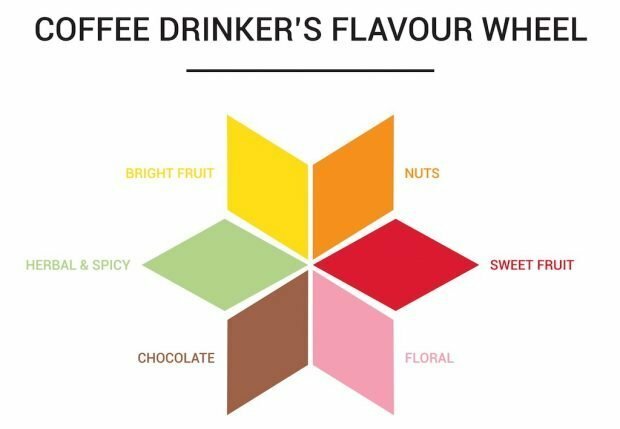 Find out where you like your coffee from! When we say that, we don’t mean which roaster, we mean what place. Do you like African, Brazilian, Columbian, Indonesian or Hawaiian blends? Don’t put your beans in the fridge. It’s going to be difficult to make them reach the hot temperature that you’ll likely want. Keep the coffee beans in the bag that you purchased them in. That bag is designed to preserve the aromas of your coffee. Be sure to seal it tightly after each use. If you chose to store your beans in a container, store them in an airtight, opaque container. If we’ve convinced you that you need to get a pound of whole beans into your life as soon as possible, that’s great. You can’t knock the benefits of being able to control your grind, contain your aromas, and have one of the best cups of coffee that you’ll ever make on your own. However, if you’re a creature of habit and you’re still determined to march into your local grocery store and pull a bag of pre-ground coffee off of the shelf, we won’t judge! At least you’re still appreciating coffee.